The boys describe the scariest moments of their lives in this special episode. Podcast: Patreon Dot Com Slash WeirdThings! We launched a Patreon! Weird Things ever week? It’s up to you! Spiro and the Fudge investigate a curious rescue. 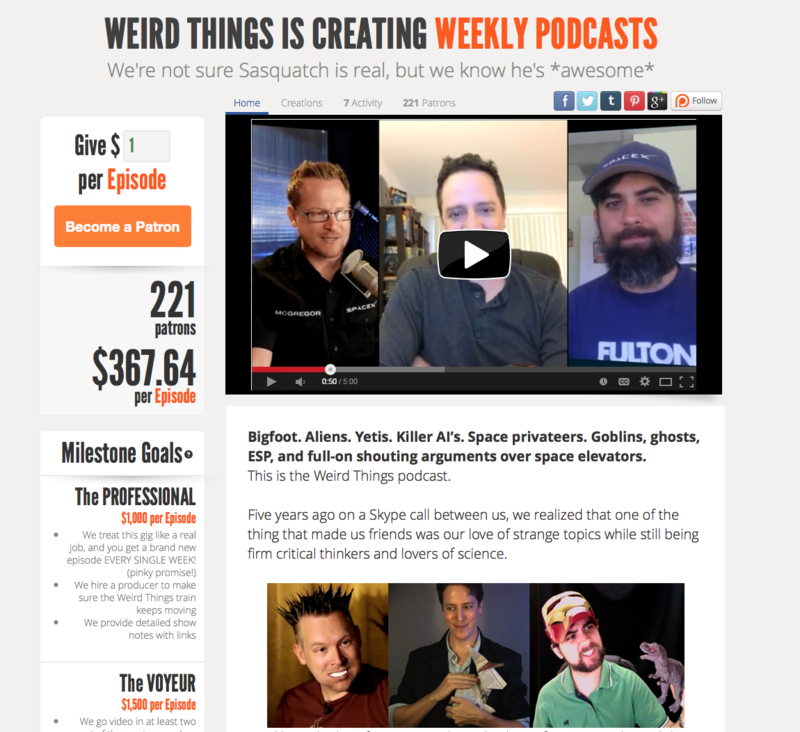 Posted in Podcast, Podcasts | Comments Off on Podcast: Patreon Dot Com Slash WeirdThings! The boys marvel over Elon’s D. Will autonomous car lanes be the next HOV? When will the majority of the cars on the road be driver-less? Will we see a fusion reactor in five years? As Google continues to document every crevice of our world with a camera so armchair world travelers can sit at home in their underwear and globe-trot, they’re realizing that a car with a first-gen Imperial Probe Droid mounted on its roof can’t go quite anywhere. Google decided to ‘street view’ the Arabian desert of Liwa. Since cars can’t tread sand, they strapped their all-seeing-eye to the back of a camel and let some poor schmuck wander the desert so we could all virtually enjoy the experience of being stranded in a desert without all those little inconveniences like thirst, dehydration, delirium and…you know dying alone in the desert. 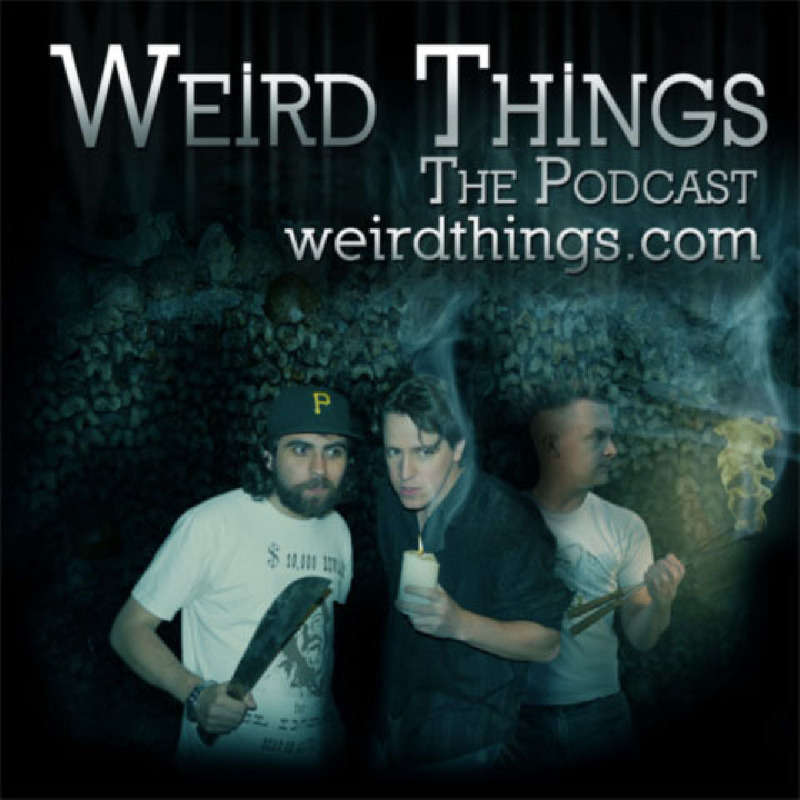 You are currently browsing the Weird Things blog archives for October, 2014.